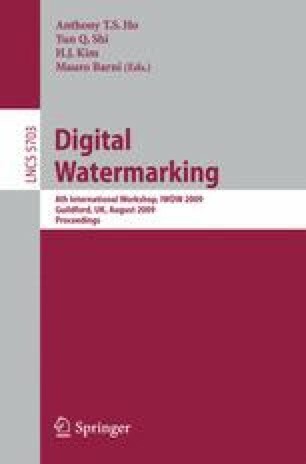 Fair content tracing (FaCT) protocols have been proposed by many authors to allow content tracing based on digital watermarking to be performed in a manner that does not discriminate either the client who downloads content or the distributor who provides content. We propose a general design framework for fair content tracing (FaCT) protocols. This framework provides a means to address the ad hoc design issues arising for many existing protocols, several of which have been broken through poor design. We then classify existing FaCT protocols based on this framework, which allows for a more systematic approach to FaCT protocol analysis. We further provide general comparisons and evaluation criteria for FaCT protocols.